How does St. Joe’s rate academically against other private and public schools in the area? We offer highly competitive academia which ranks high among the surrounding schools, both public and private. Our teacher-to-child ratio is smaller than many area schools, thereby providing greater focus on your child’s specific needs. We treat each child as an individual, providing learning experiences that cater to their individual needs. How many families are represented at the school? What grades? There are about 75 families that make up the approximately 125 students here at St. Joseph’s. This includes grades K4-8. What makes St. Joe’s different than any other school? St. Joseph has the best of both worlds, a family atmosphere in the context of high academic standards. 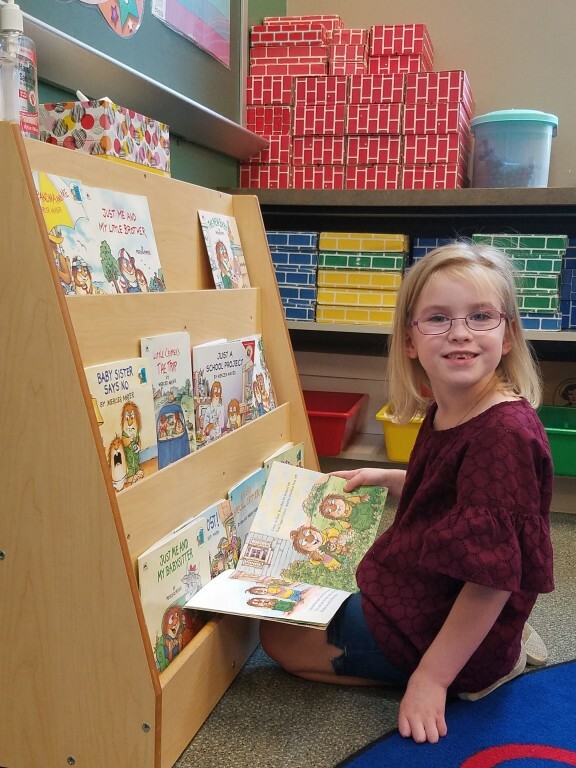 Parents have the opportunity to participate in the classroom, and get to know their child’s classmates and their families, experiencing rich relationships within the extended family of the school and parish. How much is tuition? Is there financial assistance available? Financial assistance is available through the Angel Fund. Please contact the school office, or click on the “Give” tab for more information. Our curriculum is built from the state standards along with our Catholic Faith standards. We have a rigorous curriculum that prepares students to be college and career ready. The 7th and 8th grade students, who qualify, participate in the Archdiocesan gifted and talented program called Discovery Project. All children, to varying degrees, are taught in Communities of Learners. 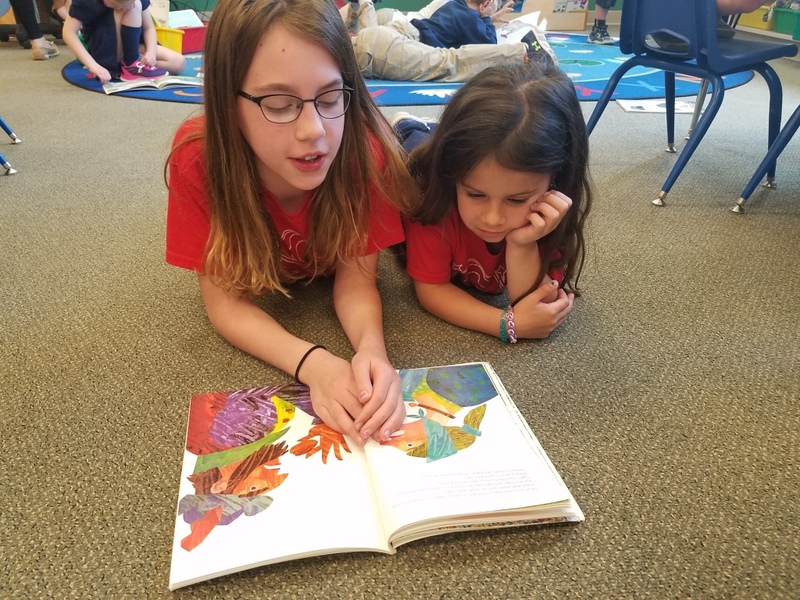 While each grade has their own homeroom and homeroom teacher, this approach to teaching allows 2 grade levels and their respective teachers to work together at various times throughout the day. The teachers work together to share planning of instruction and assessing of children. The teachers also have more time to meet individually with the students to make goals and meet their individual needs. The children benefit from this environment because the learning can be more personalized for each child. The children are able to work at their level and receive extra help or enrichment. If you have any questions about our Community of Learners, please call the school office. Athletics are available for grades 5-8 offering girls volleyball, girls and boys basketball, and track is offered in partnership with St. Leonard’s. Additionally, we offer Lego club, band, scouts, and servers. Is there a before and/or after school care? We offer after school care (A.S.K.) Monday through Friday on regular, full school days until 6pm. There is no before school care offered. Students can be dropped off starting at 7:30 a.m.
How often do students go to Mass? How is religion incorporated in the curriculum? In general, students go to Mass once a week on Fridays. In addition, each class has a parent mass followed by a breakfast social once during the school year. There are some times during the school year when Mass would be attended on another day (if a Holy Day of Obligation falls on a day other than Friday). 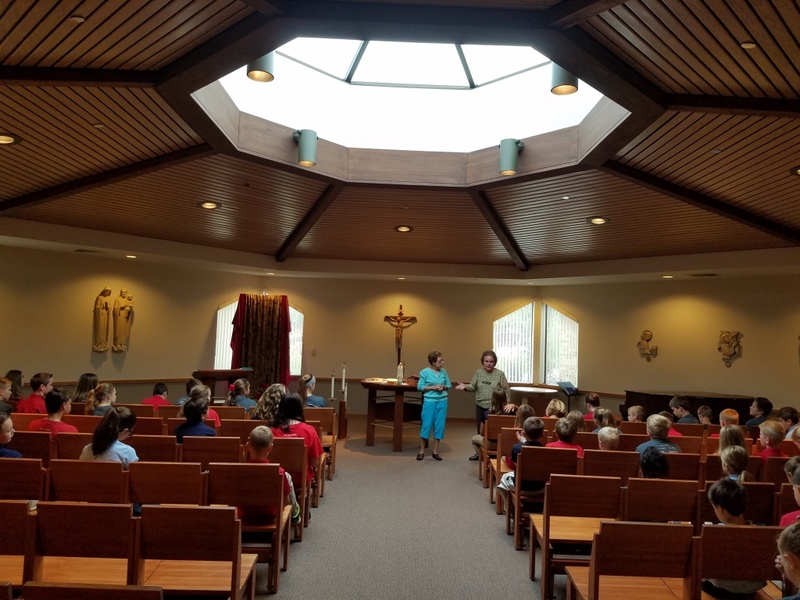 In addition, the students go to Stations of the Cross weekly during Lent, All School Rosary in October, and the Sacrament of Confession during the Advent and Lent seasons. Religion class is part of the regular curriculum and the teachings of Christ Jesus are incorporated into the every-day facets of school daily. Do you have to be Catholic or part of the parish to attend St. Joseph’s? No, we have no restrictions regarding religious beliefs. You do not need to be a member of the parish to be enrolled at St. Joseph’s school, and tuition is the same cost as for parish members. What type of experience and education does your staff have? The staff is fully certified and attends professional development opportunities on a regular basis. You can find their individual biographies under the “Meet Our Staff” link on the website. For those in the Mukwonago School District, there is busing available within specific boundaries covering all of Big Bend, Vernon and a large part of Mukwonago. See the “Bus Map” on the Current Families page for the area covered. Busing is offered to a limited extent in the Muskego School District as well.